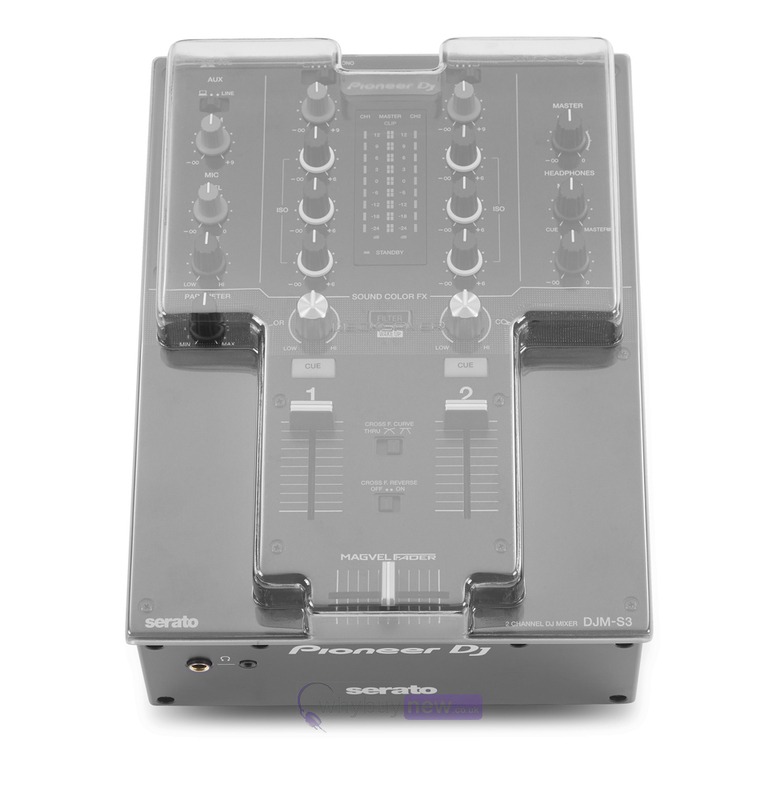 The Decksaver Pioneer DJM-S3 Cover is a clear/smoked dust cover designed and engineered specifically for the Pioneer DJM-S3 Mixer. 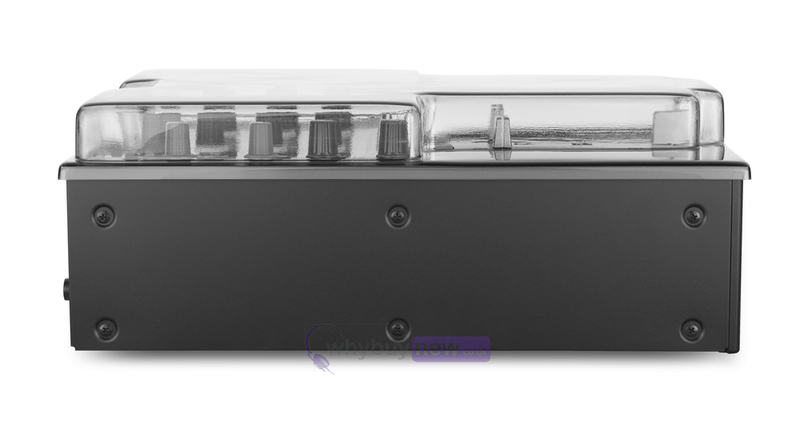 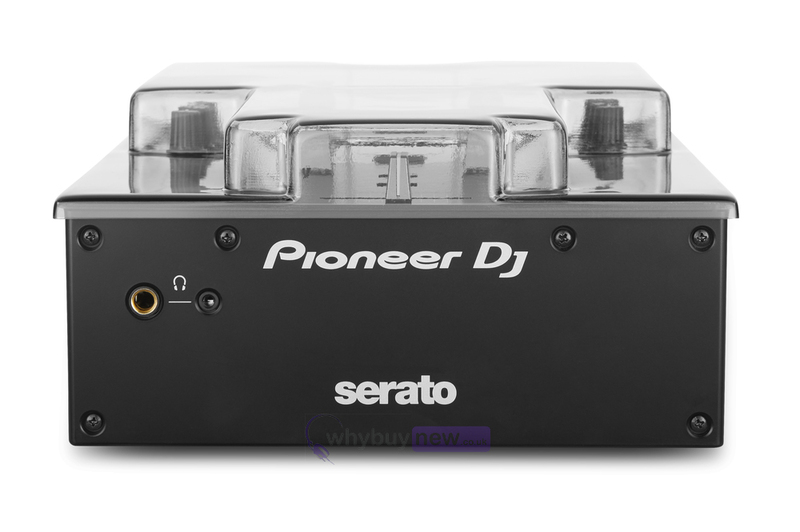 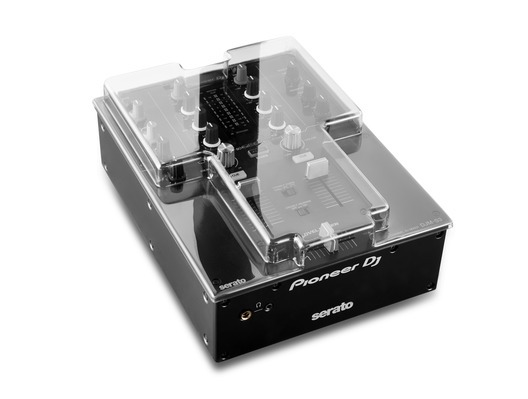 The cover is made from super durable polycarbonate plastic which shields the mixer's faders and controls from dust, liquid and accidental impact at home, in transit or in the DJ booth. 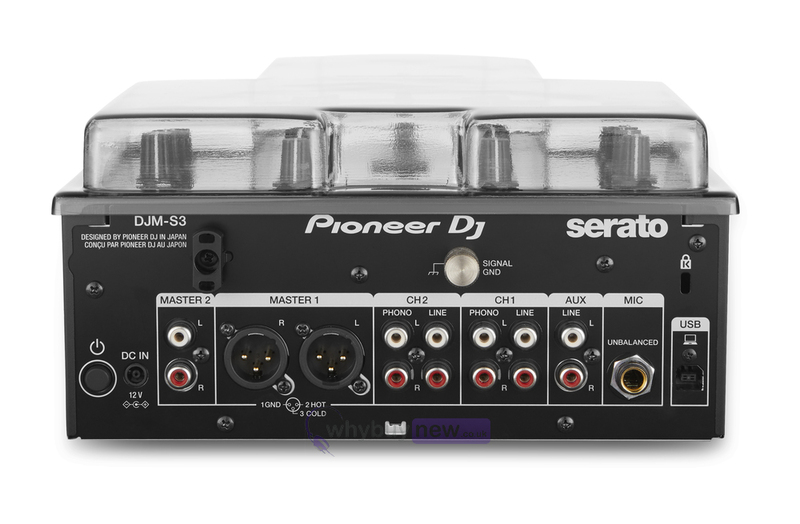 This Decksaver cover is precision moulded for an exact fit whilst still accommodating cables, so your DJM-S3 can sit ready for operation.